People generally recognize you by your face, therefore, the eyeglasses you choose to wear are a very real part of your identity. 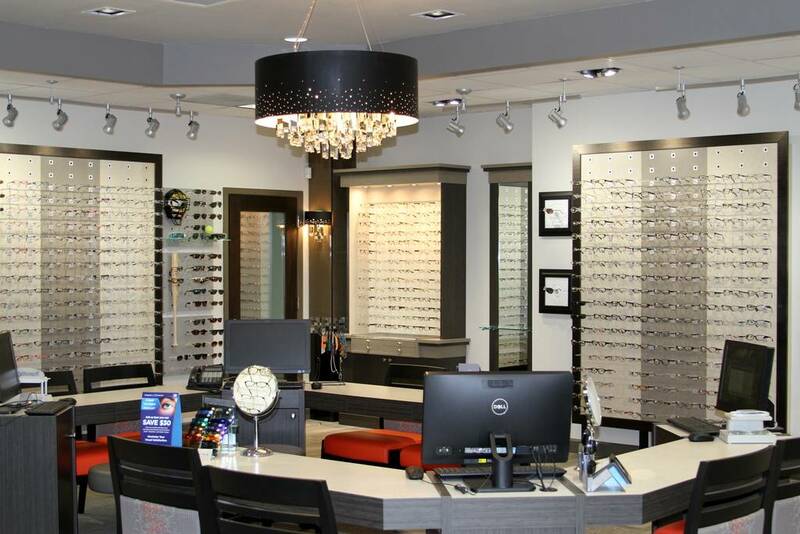 Whether you want to appear sophisticated, fun-loving, youthful, conservative or style-conscious, the Frazier Eye Center’s optical shop carries the largest selection of eyewear in La Porte, TX that will help you shape how you are perceived. You will be thrilled with the large selection of eyeglasses, contact lenses, designer frames and sunglasses that you will find at our eye care clinic in La Porte, TX. We carry the latest designer eyewear collections from European and American designers in a diversity of colors, styles and materials including plastic, titanium and stainless steel. There is no appointment required for any new clients, or current patients, to visit us with their current prescription.